 Cadillac Pathway Trail – MDNR 3736 S. Seeley Rd. Bring a family of three to the slopes for only $49 from 3pm to close! Have an event you would like us to list? Please fill out our event submission form.